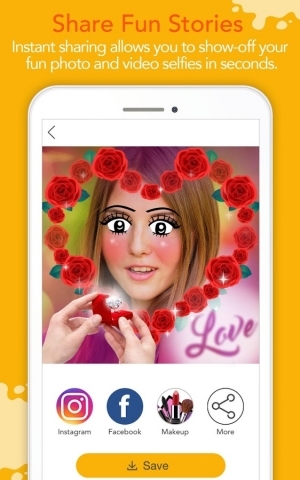 Morph your face with real time pic effects and filters and make the silliest selfies with YouCam Fun! 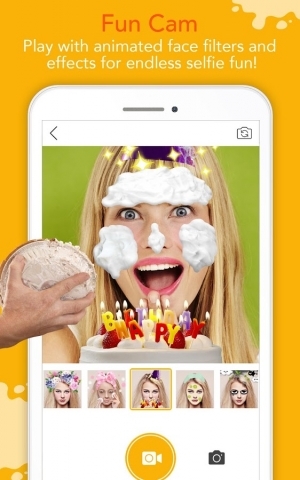 Face cam lets you add stickers, live filters, photo effects and more to your face – All in real time! Add text to pictures and videos, morph your face, and cut out your face to see yourself on amazing backgrounds. We’ll even beautify you instantly with the automatic beauty editor! 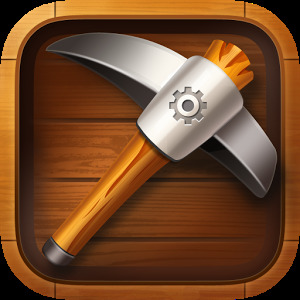 Share photos and videos with friends to compare your masterpieces! 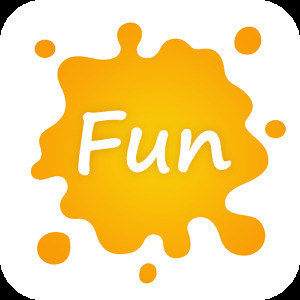 • Stickers and effects for your face! What will you look like next? 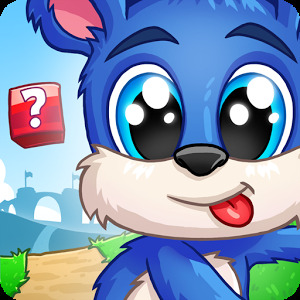 • Photo effects include new hairstyles, animal faces, costumes and way more! • Video effects make every frame fun! Add stickers to live video and send to friends. 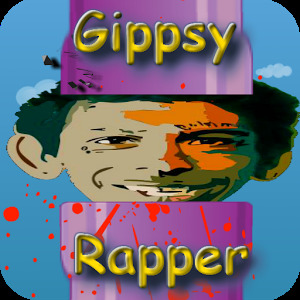 • Add text to videos to tell jokes and give friends a shout out! • Selfie collection gathering dust? Brighten it up with stickers and effects for your camera roll! 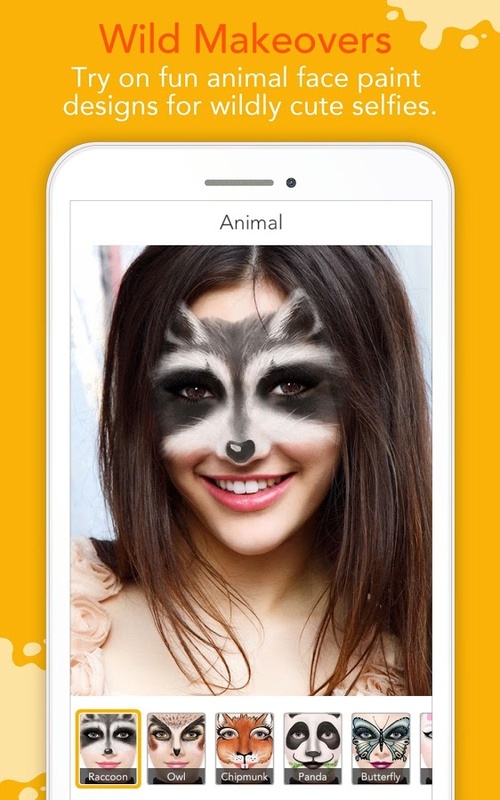 • Face effects come to your phone thanks to Photo Fun! • Effects include Frames, Backgrounds, Light Leak, Scratch and Grunge. Create any vibe you want! Real time filters spice up any photo or video instantly! • Get the perfect look every time with our amazing live filters! • The beauty camera instantly beautifies your face, giving you perfect selfies with no effort! 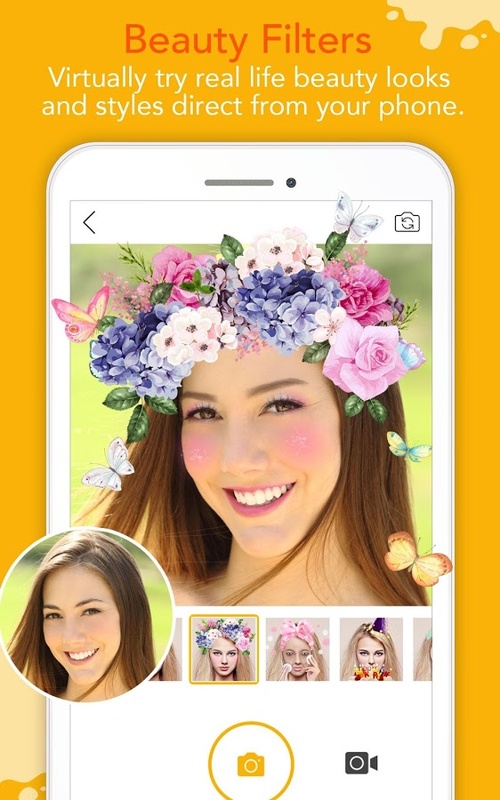 YouCam Fun has the most dazzling array of effects, live filters and photo cut out effects for your selfies! Apply live filters and stickers to your face and let creativity take control. Delete filters you no longer want to use with a long press.